During my short holiday at Pangkor Island, my friends and I asked each other some random questions like "if you could change your past, what would it be?" or "how would people describe you?". Now one of the questions was "what is your guilty pleasure?" and we had good fun discussing this. While thinking for my answer, I realised that I had heaps of guilty pleasures *snickers snickers grin grin*. Today, I will share one of these pleasures with you. It is a rather simple one. The guilty pleasure of being a couch potato and watching TV Series! I only starting getting super hooked when I stopped hanging out so much at clubs/pubs and the likes and decided to stop drinking like a fish and instead spend more time at home. It's also super awesome to just vegetate on the couch and just be immersed in someone else's life. I also love it when B and I snuggle up on the couch or on the bed to watch endless episodes of our favourite series. I thought I would share some of the series that we love and are currently watching. Btw, we love TV hence why we watch heaps of it plus, it really is an awesome relaxant after a super bleh day at work. So read on and Enjoy! 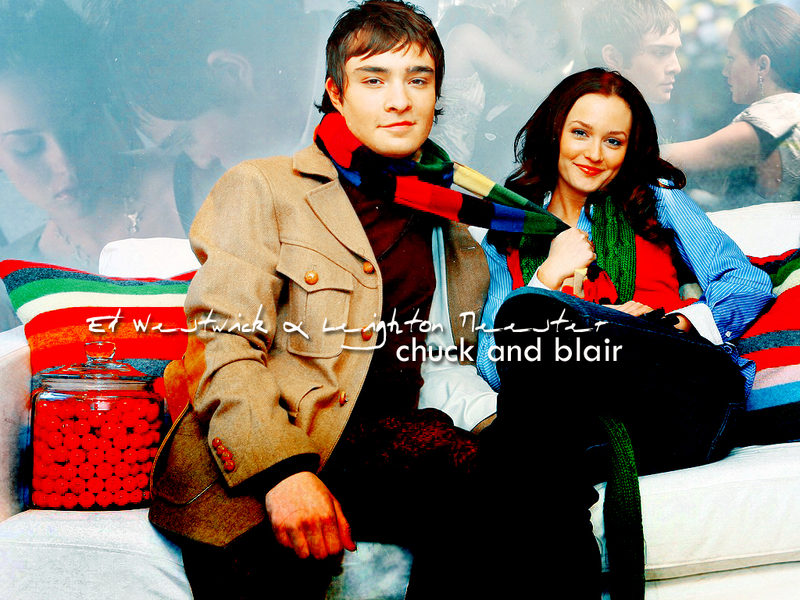 Gossip Girl ~ super drama. awesome clothes. hot guys and pretty girls. I love the super drama-ness about it. The parties. The dresses. The fashion. 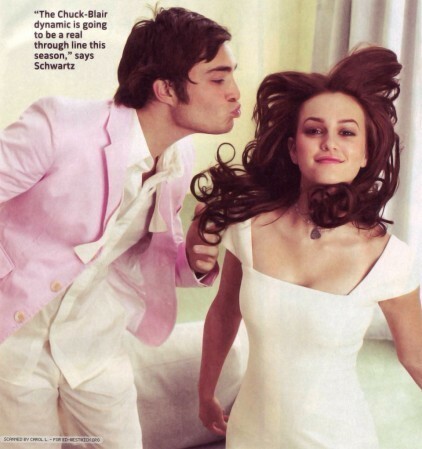 The crazy romances and of course Chuck + Blair! The Vampire Diaries ~ vampires. witches. werewolves. ghosts. hot guys + pretty girls. a very deep story which keeps me guessing. Supernatural ~ the title says it all. all kinds of weirdness. creepy. entertaining. like a drug you crave. Subergatory ~ Suburbia + Purgatory. just started watching this and it ishilarious. full of laughs. enjoyable. perfect for dinner. of me sometimes. Kooky. Silly. A keeper. 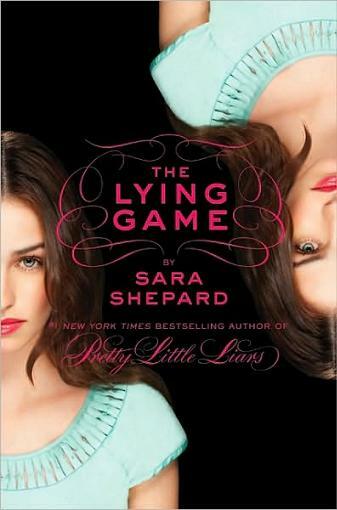 The Lying Game ~ confusing at times but it has an interesting plot. watch it with my family. drama. the suspense. the dresses. the girls. Hellcats ~ both B and I liked Hellcats then but after awhile it got boring. would not mind watching it again but then its not our top top TV show. to catch glimpses of the lives and sacrifices of gymnasts. I feel guilty cos I sit for HOURS!!! :) but thanks heaps for sharing. Just started watching 'Terra Nova'. What do you watch?